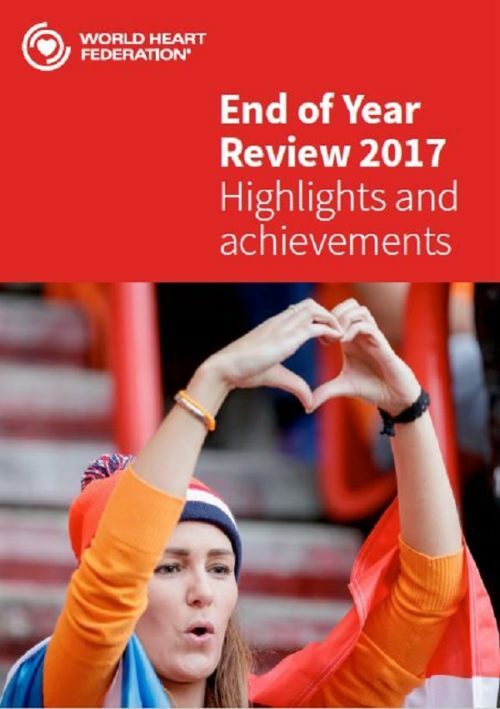 On 01 June 2017, the Executive Board of the World Health Organization recommended a Resolution on ‘Rheumatic Fever and Rheumatic Heart Disease’ for adoption at the 71st World Health Assembly in 2018. 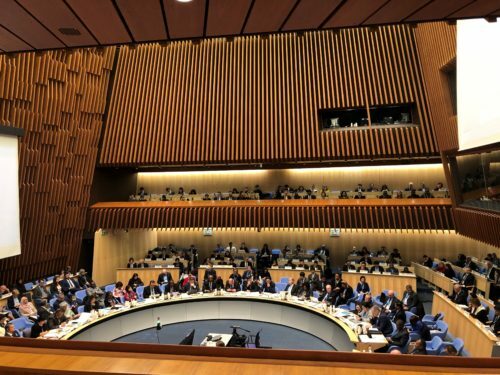 Once adopted by the full World Health Assembly after further discussions in May next year, the Resolution will represent the first global commitment on RHD to be endorsed by all governments. 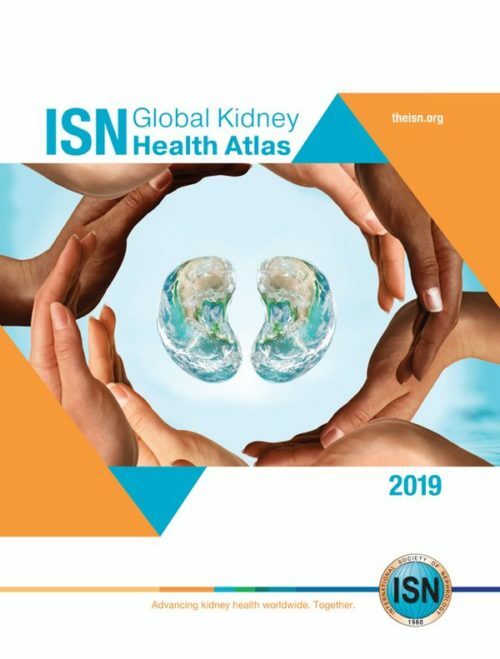 This represents a significant step forward for the cardiovascular community, as this global policy will demand national and international decision-makers to take action to prioritize and fund RHD prevention and control in all endemic settings. The Resolution document itself was written by a group of governments, led by New Zealand, who recognized that RHD could no longer be ignored. Speaking during the EB discussions, the representative from New Zealand called RHD a ‘significant, preventable public health problem’ whose burden ‘disproportionately affects women and young people’. His call to action was echoed by outgoing WHO Director-General Dr Margaret Chan. 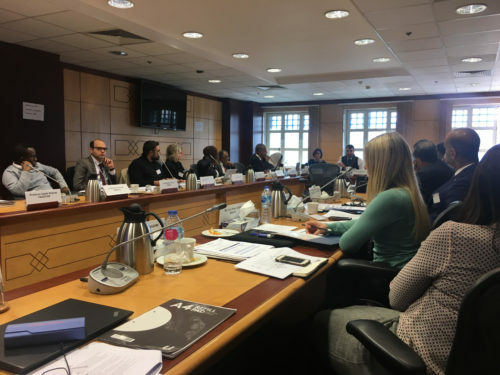 She drew attention to the 33 million people living with RHD around the world, and urged Member States to act, saying ‘we can get most of the cases prevented’. 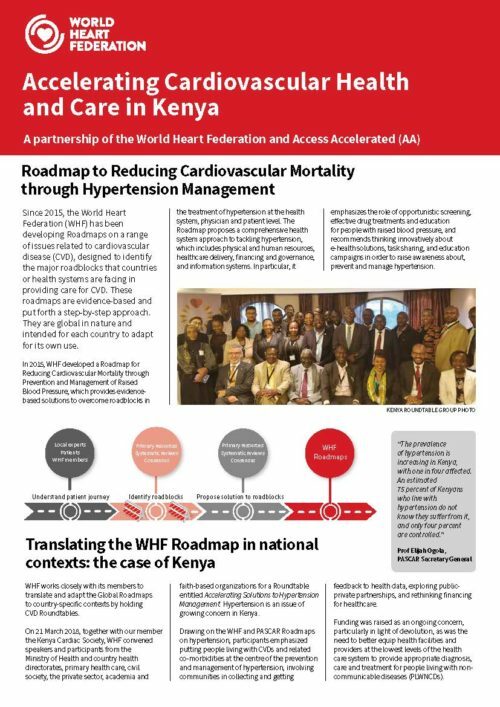 During the discussions, the World Heart Federation delivered a policy statement which called for strong commitment to the ‘coordinated global response’ and stressed the importance of sustained funding and setting clear goals and targets to guide progress. 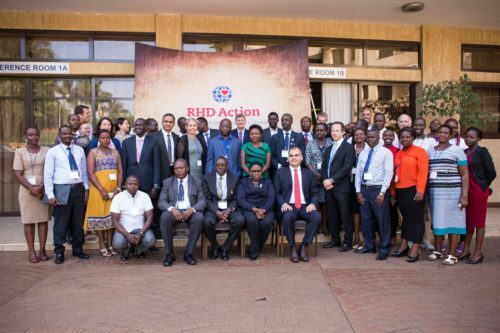 The statement also called for people living with RHD and front-line health workers to be meaningfully engaged in designing and implementing the work ahead. If you have any questions regarding the Resolution process, please contact resolution@rhdaction.org.